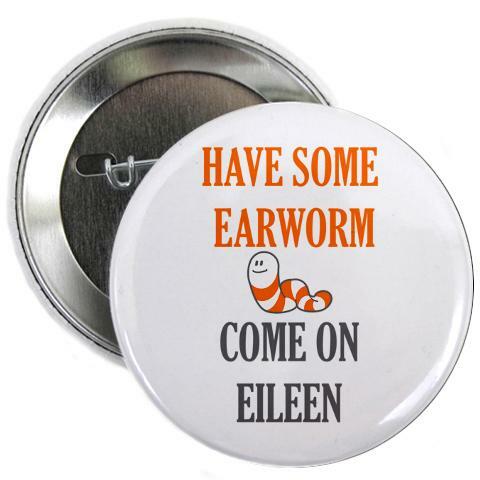 Lately it seems that my nights (and sometimes afternoons) are being interrupted by earworms…. An earworm, a term derived from the German “ohrwurm,” is defined as “the inability to dislodge a song and prevent it from repeating itself in one’s head.” Apparently this phenomenon has recently become a burgeoning area of neurological study. 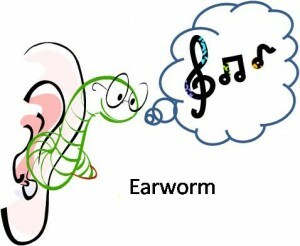 These earworms are like parasites – – they get lodged in your head and cause a sort of “cognitive itch” or “brain itch” — a need for the brain to fill in the gaps in a song’s rhythm. These are not an uncommon phenomena….indeed, some have even made a business out of them. See THIS Cafe Press Store. 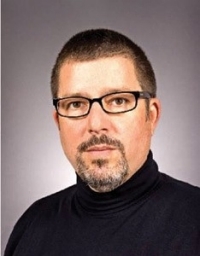 A professor at the University of Cincinnati named James Kellaris has been dubbed Dr. Earworm due to his studies on the subject. 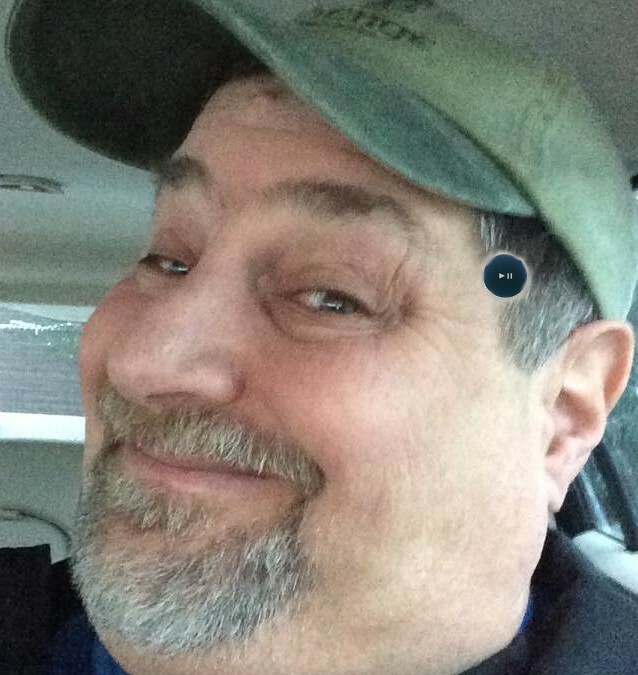 His research indicates that 98% of us are affected by earworms, and while men and women are affected equally, they tend to last longer for women. The average length is between 15 and 30 seconds. 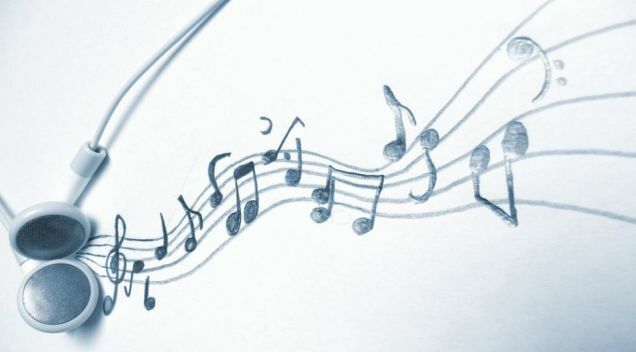 In a 2009 study by the British Psychological Society (BPS), it was found that people who judge music to be important are more likely to get a song stuck in their head–but having musical expertise does not make getting an earworm more likely. 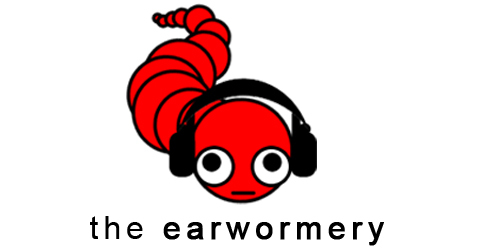 They also found that, contrary to popular belief, earworms aren’t always unwanted; only about a third of the earworms were described by study participants as unpleasant or undesired. Hmmm…funny. According to a survey conducted by Dr. Earworm a few years ago, the following are apparently the “Top 10 most common earworm songs.” Mine are definitely in the “Other” category. For me, these earworms are like an iPod on shuffle in my head. 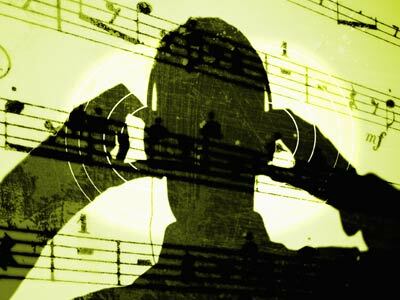 Songs just pop in at random at all times of the day, but more at night when I am asleep and my mind is on idle. I will wake up at odd hours and these random songs are already playing. They don’t go away until I wake up the next time with an entirely different song in my head…..perhaps I am just a living iPod….